Perched on the hilltop near the foothill of divine Himalayan and Dhauladhar mountain range, hotel the quartz is one of the best hotel in Dharamshala surrounded by terraced hillsides. 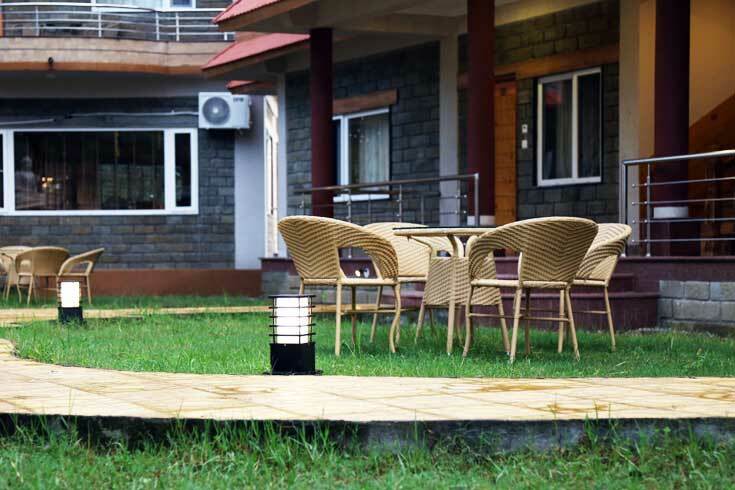 Hotel the quartz is one of the best resort in Dharamshala to stay in if you are a true nature lover. It gives you a chance to stay near the snow capped mountain hills of Dharamshala and Mcleodganj. This property has beautifully furnished and well designed rooms for their guests’ comfortable accommodation. This property is a perfect blend of traditional hospitality and authentic services. This is indeed a boutique property with a stunning natural view of Himalayan mountain range from each and every room’s balcony. And maybe that’s why it is also well known as one of the most luxurious hotels of Dharamshala and Mcleodganj. They have the most wonderful restaurant of their own which offers a feast to their guests almost every day. Their dedicated and passionate chefs cook delicious meals in hotel’s kitchen to pamper your taste buds and satisfy your hunger. This property has one of the finest restaurants in Dharamshala and Mcleodganj. You can get indulged into a unique experience of fine dine with your loved ones during your stay at the Quartz Dharamshala. You can also enjoy some snacks or drinks from the restaurant and enjoy it in the garden area of the hotel, where the sitting arrangement is made with round tables and chairs; for the guests’ to enjoy it with an amazing natural beauty all around them. Garden area also has a children play area, so you can enjoy your drinks while your kids can play around you. This property actually tries to reconnect you with nature. This property is situated at very ideal place in Dharamshala on the way to Mcleodganj. It is also very nearby from many attraction points of Dharamshala and Mcleodganj. 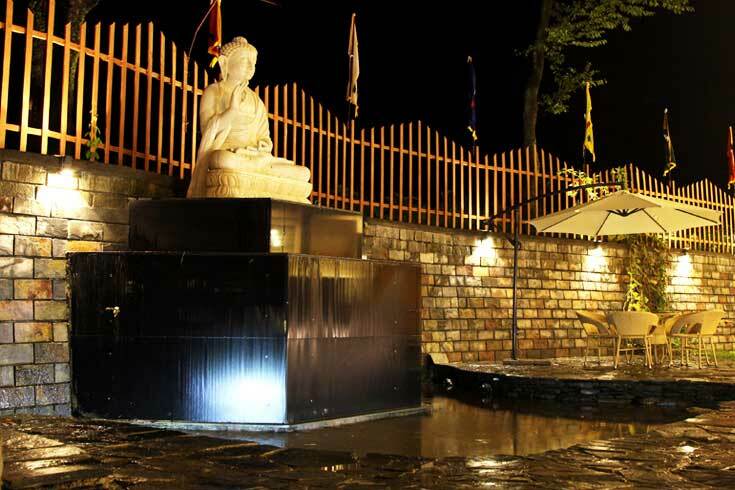 It is just besides the very famous norbulingka institute, where you can experience the Buddhism culture and their spirituality. It is also nearby from the very famous Dharamshala cricket ground where many of the international matches have been played till date. In fact hotel the quartz is one of the finest hotel near Dharamshala cricket stadium. Choose the very famous Himalayan brothers tour packages and experience the most wonderful time you have ever had in your life in nature’s lap. Explore the slice of unexplored Himachal Pradesh with the Himalayan brothers’. They believe in promoting local flavours and culture. This property can offer you all the ingredients to create a fabulously fantastic retreat for you and your loved ones. Starting from the breath taking mountain views, lush green gardens and cosy rooms, they have everything needed for a leisure holiday. 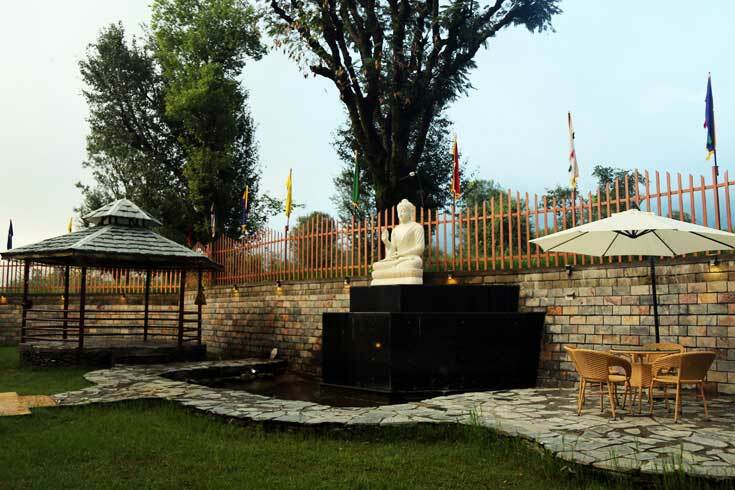 They have an ideal set up which is stylish as well as calm and soothing for your extended vacation in Dharamshala. They offer you total relaxation with spiritual ambience having Tibetan monasteries all around you. And that is the thing which will make you visit them again and again during your next holidays.